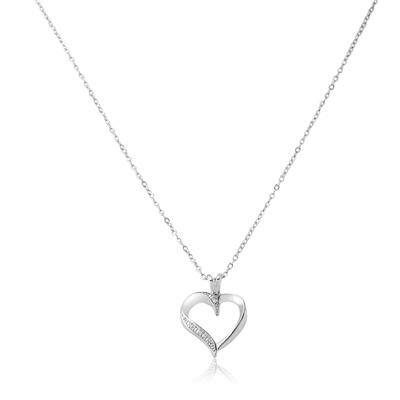 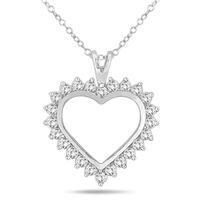 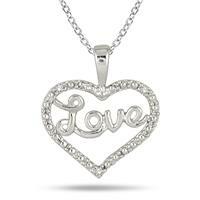 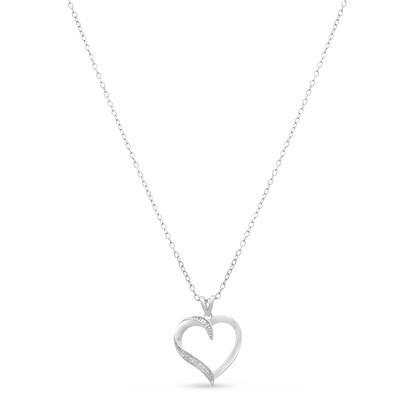 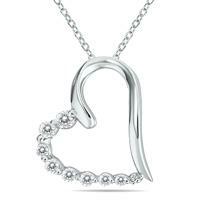 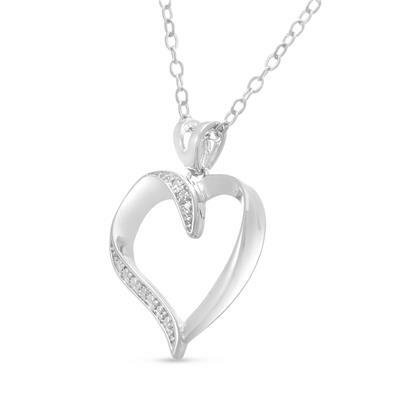 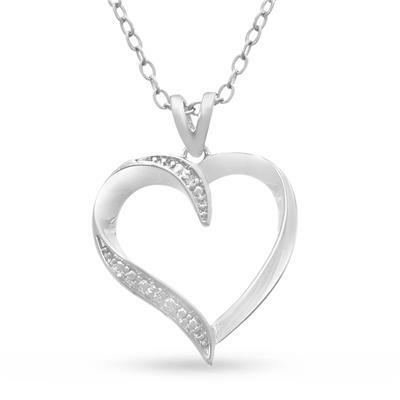 A classic diamond accent heart pendant in .925 sterling silver. 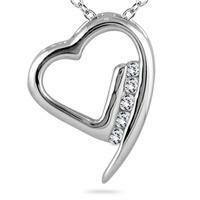 The heart measures about 3/4 inch. 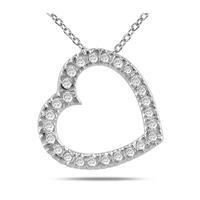 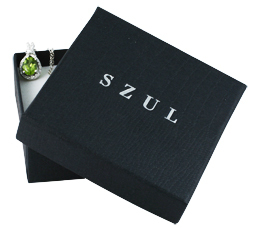 The pendant is adorned with 2 diamonds in J-K color, I1-I2 clarity weighing 0.01 carats in total diamond weight. 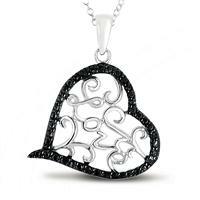 This necklace hangs on a beautiful 18 inch lace chain with a spring ring clasp.